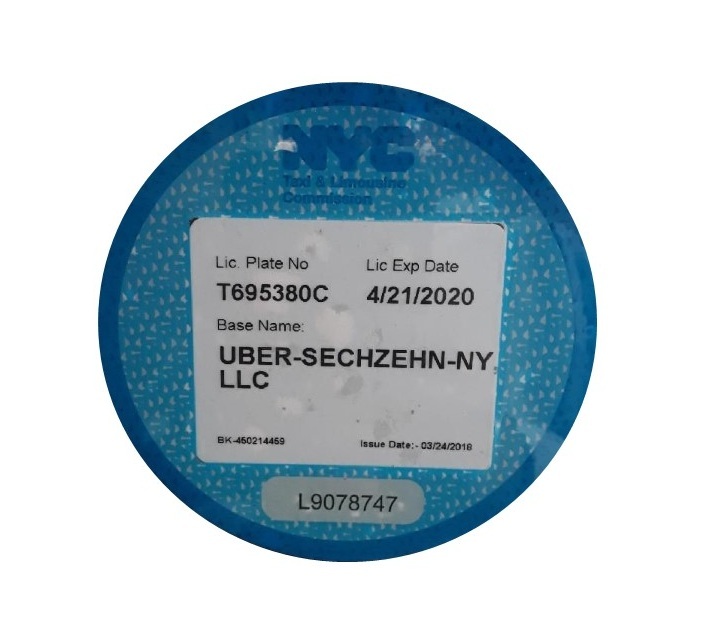 Your vehicle is scheduled for mandatory inspection for the renewal of the For-Hire-Vehicle Permit at TLC’s Inspection Facility 24-55 BQE West Woodside, NY 11377. This appointment is mandatory and cannot be postponed. Please let us know as soon as possible if you can make it or not by clicking on the link you received via text. If you're able to go, please choose a date when you will come to Buggy to pick up your appointment letter and to have your vehicle checked out by our mechanics, you will be credited half a day rent for going, regardless of the result of the inspection*. If you're not able to go please choose a date when you will come into Buggy to switch vehicles. In either case you must choose a date at least 2 days before the inspection date.